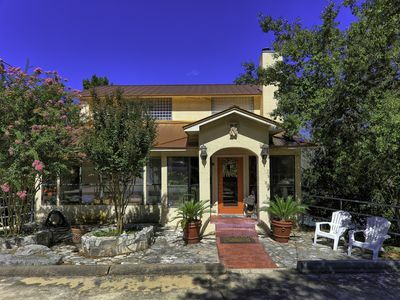 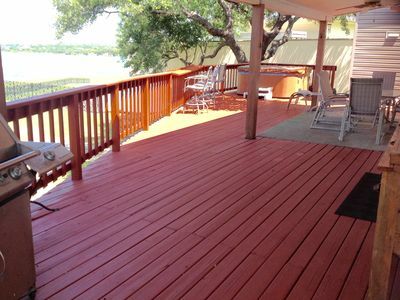 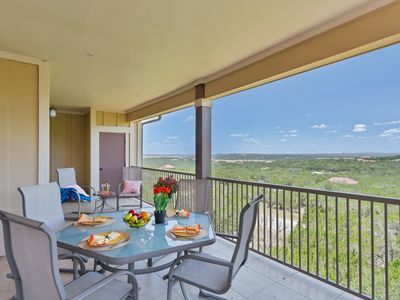 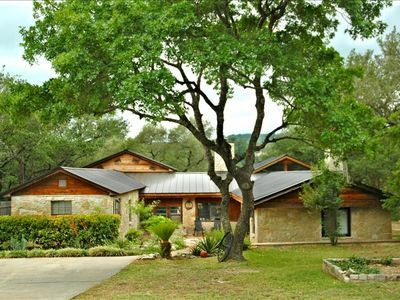 This 2BR, updated bungalow sits on a hillside just steps from Lake Travis, & Austin's iconic Volente Beach Waterpark. 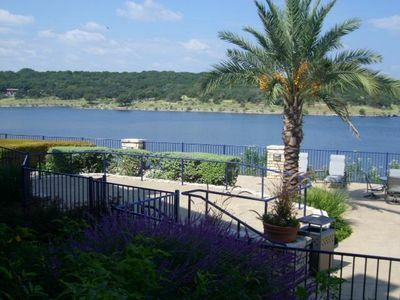 Guests receive free admission ($200 value each day) walk to waterpark, marinas, dining & drinks, the lake & our beach. 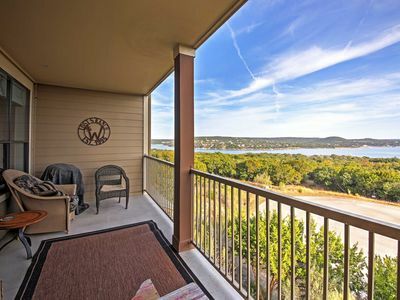 Relax w/your morning coffee or sit by an evening fire w/a drink while taking in views of Lake Travis. 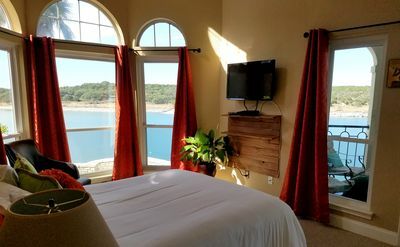 Bungalow #8 sleeps 8 guests with 1 queen bed in the master, 2 sets of bunks in the 2nd bedroom as well as a sleeper sofa in the living area. 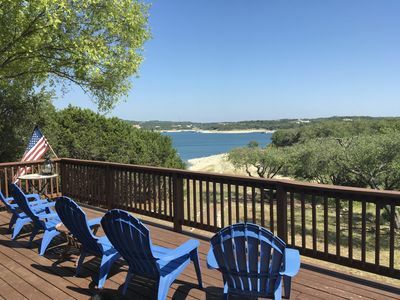 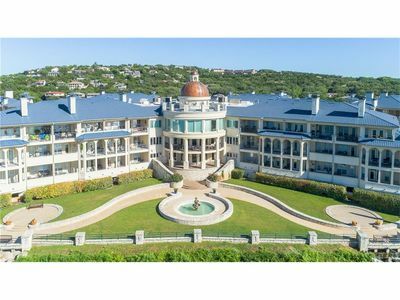 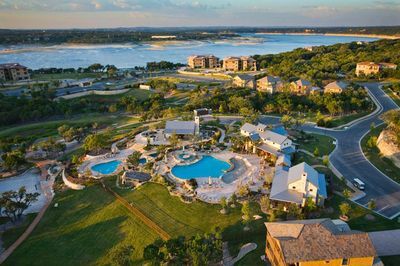 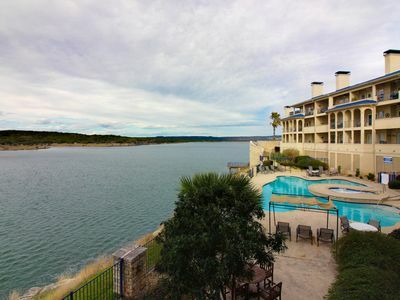 It is is equipped with a spacious kitchen & dining table for home cooked meals, or choose to dine lakeside for lunch or dinner at Beachside Billy's Restaurant & Bar, where you can enjoy stunning sunsets over Lake Travis and the Texas hill country from the covered deck or indoor dining area. 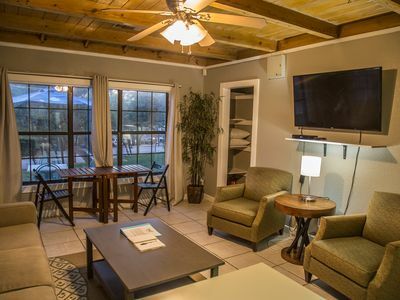 There are 8 separate bungalows on the property. 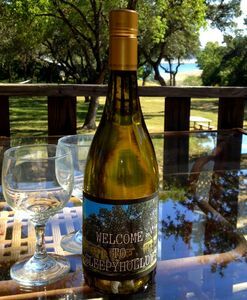 Reserve one or more for your special event or family gathering. 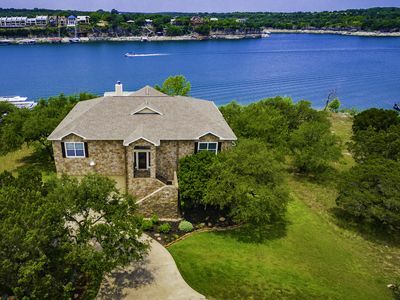 Private Lake Front House W/ Indoor & Outdoor Pools, Saunas & Spas! 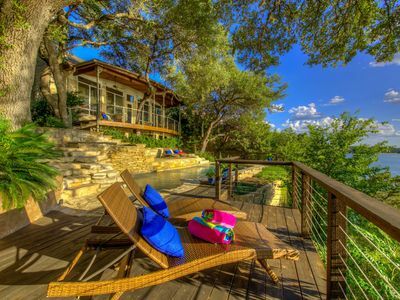 Amazing, private Villa--LAKEFRONT at the Island! 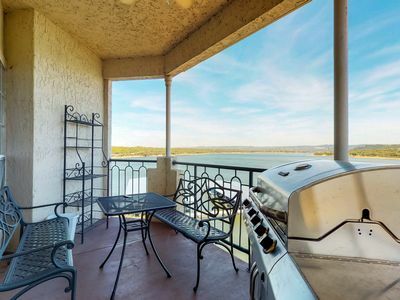 Views & Amenities Galore! 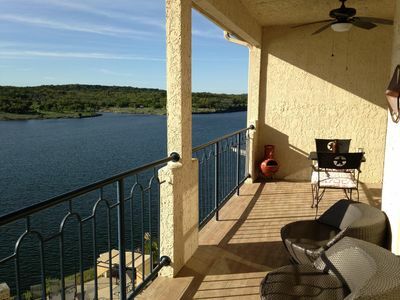 Lake front and upscale condo w/ shared pool, hot tub, sauna, and tennis courts! 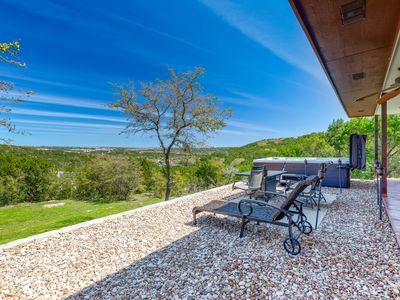 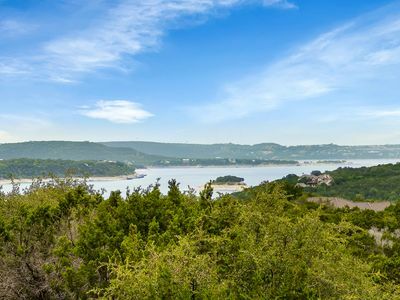 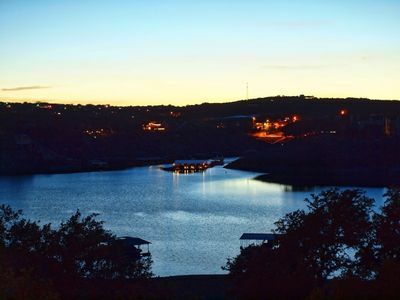 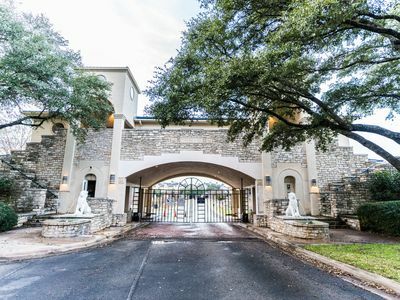 Texas Hill Country Style with Deep Water Private Boat Dock on Lake Travis,Texas!